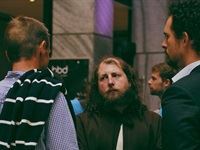 Pioneering tech institution, WeThinkCode, officially opened their campus doors on 4 May 2016 to students eager to become software engineers and announced the 120 coders from across South Africa that have been enlisted to complete their two-year course. 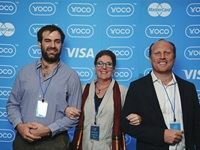 Yoco announced the launch of its integrated card payment and point-of-sale solution for small and medium-sized businesses (SMEs). The official launch of Yoco in October 2015 follows a successful beta programme, which included over 500 merchants actively transacting on the platform and growing in double-digits every month.